This is the time of year when library staff have a particular focus on the information literacy needs of our students. This week the Enquiry Desk team is exploring the SCONUL seven pillars model and its “doughnut” and how that relates to the enquiries we receive from students, staff and visitors. We are about to explore in more depth the relationship between information literacy and digital literacies through a JISC funded project which will investigate Digital Literacies as a Postgraduate Attribute and I’ve been relieved to find that, so far, everything I want to read is in the library or accessible via the catalogue. We’re looking forward to the opportunity to find out more about how digital literacies can be developed at the IOE and there will be plenty of opportunities for student involvement once the project gets underway. 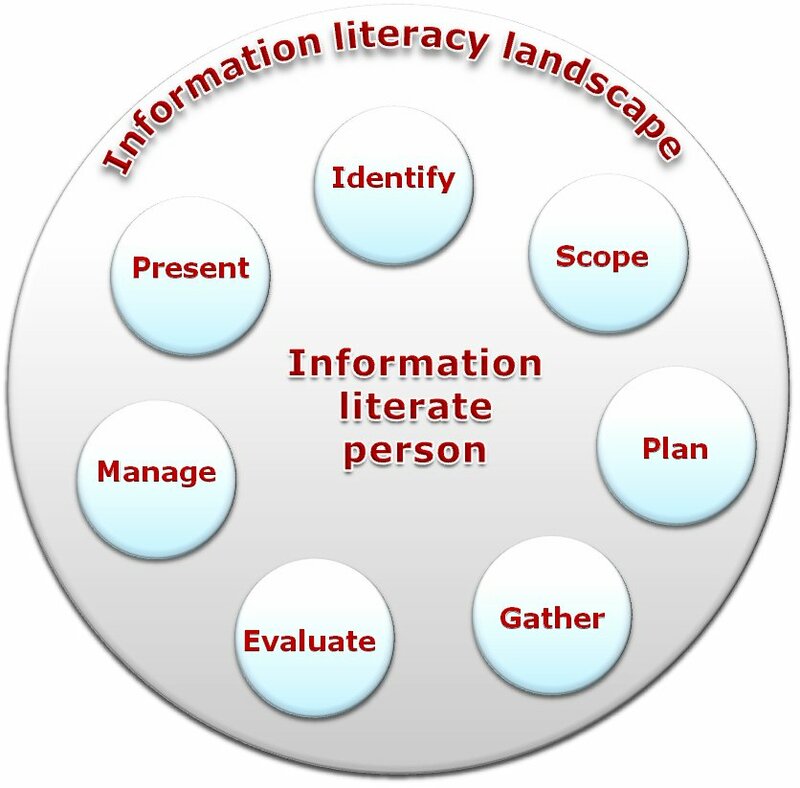 This entry was posted in Library and Archives and tagged digital literacies, information literacy, JISC project. Bookmark the permalink.